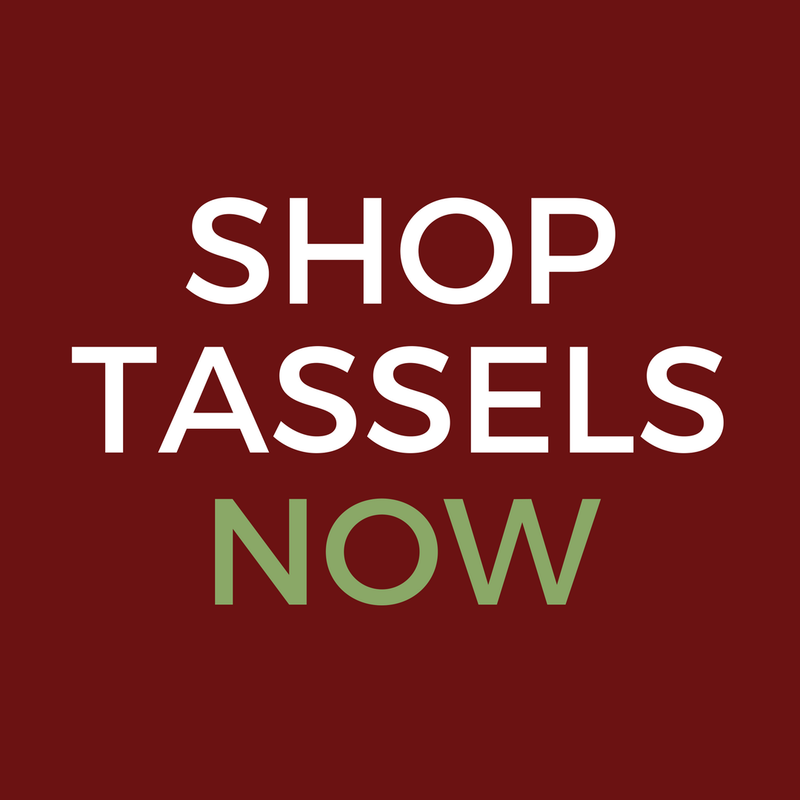 Classic Tassels and More is gearing up for the holiday shopping season and we’ve got several upcoming events. Mark your calendars now for these wonderful opportunities to shop with friends and see what’s new! Click on the pictures above for more information. We would love to see you at one of these events! 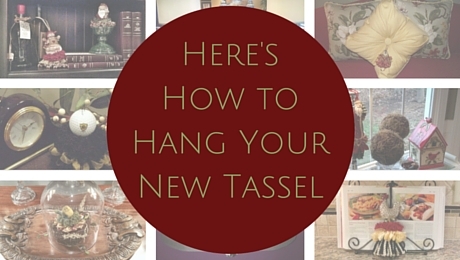 Next postHappy Halloween from Classic Tassels and More!